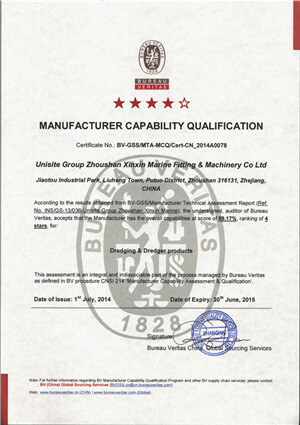 Generally refers to the anchor , is the main component of mooring equipment. A device made of iron, even in the boat with chains, thrown in the bottom or the shore, can make the boat stop. The ancient anchor is a large stone, or stone filled the basket, called the "anchor". Anchor rope tied stone sink to the bottom, according to the weight of the ship. Later, there is a stone anchor, that is, in the stone on both sides of the Department of wood claws, by weight and grip force to anchor the ship. The Chinese for metal anchor records. China ancient sailing ship with four jaw anchor, the anchor of good performance, so far in the sampan and boats are still in use. 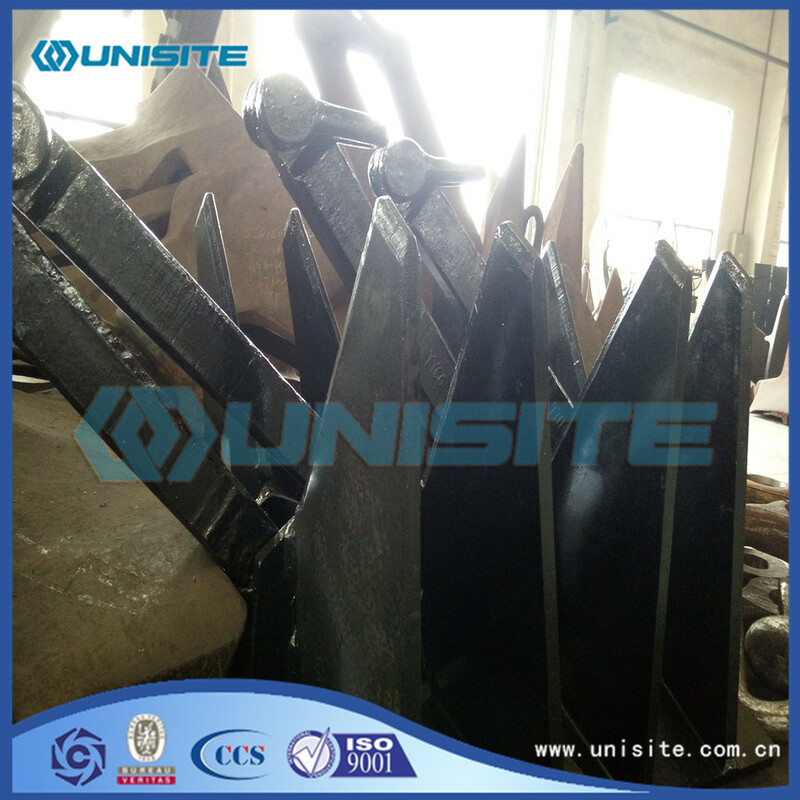 Modern anchor cast steel or forged steel manufacturing, there are four main types. The rod anchor : usually as a whole, and there is a bar perpendicular to the plane. There are two claws, and some are single claw. When using a claw mesh buried in the deep, grasping force, but because of the inconvenience, bar, used for small ships. There are major types of anchor rod anchor , one claw anchor, Foshan anchor, Japanese anchor, etc.. The stockless anchor: anchor and anchor can be relatively rotated a certain angle, no bar. 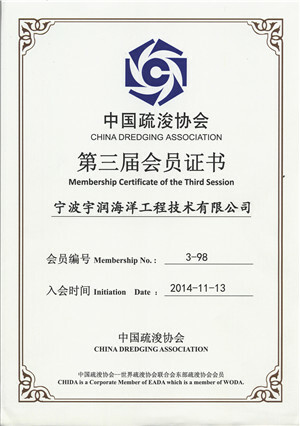 Use two mesh and buried in the anchor, anchor and convenient collection, the most widely used. No representative of the anchor rod anchor Holzer (Figure 3) and its modified Baker anchor. The anchor fluke: large, can rotate a certain angle, the central anchor head with prominent rod or fluke, stability. Due to large area soil engaging fluke, grasping force, suitable for sandy soil or soft bottom. HHP main types are Danforth anchor, anchor, Markov large claw anchor boat. Special anchor: the general shape of different anchor, such as mushroom anchor, the anchor head a mushroom or umbrella, meshing, buried deep, big grasp force, is not easy to move much used for long-term mooring and positioning with, such as a lightship, pontoons, barges and other fixed anchor. The basic anchoring consists of determining the location, dropping the anchor, laying out the scope, setting the hook, and assessing where the vessel ends up. The ship will seek a location which is sufficiently protected; has suitable holding ground, enough depth at low tide and enough room for the boat to swing. The location to drop the anchor should be approached from down wind or down current, whichever is stronger. As the chosen spot is approached, the vessel should be stopped or even beginning to drift back. The anchor should be lowered quickly but under control until it is on the bottom. The vessel should continue to drift back, and the cable should be veered out under control so it will be relatively straight. 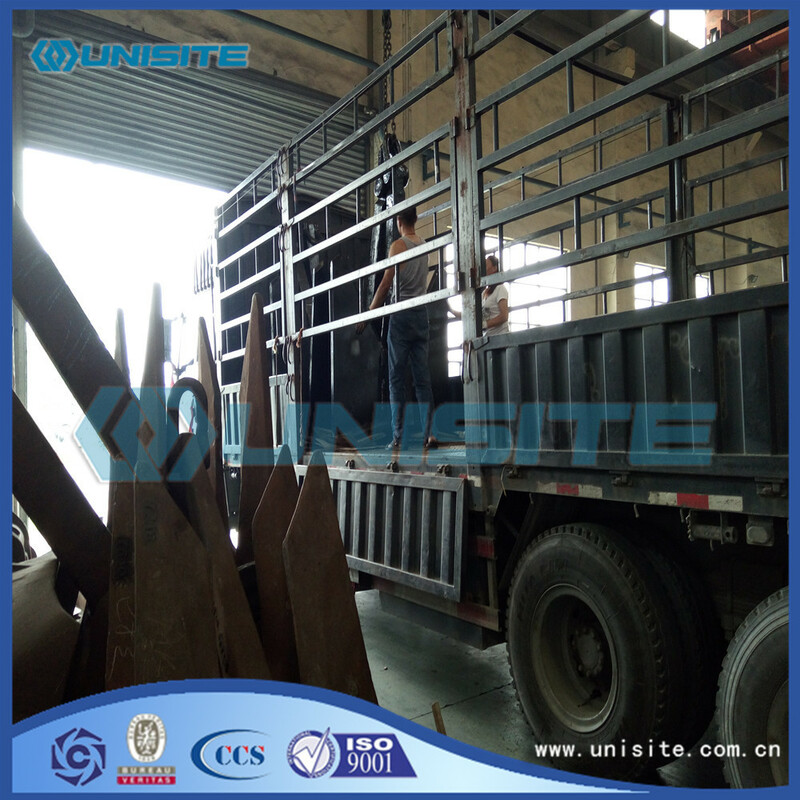 Besides above the general specifications, we can also supply some specific anchor and other similar steel structure as clients' requirements. Looking for ideal Steel Anchor Ship Manufacturer & supplier ? We have a wide selection at great prices to help you get creative. 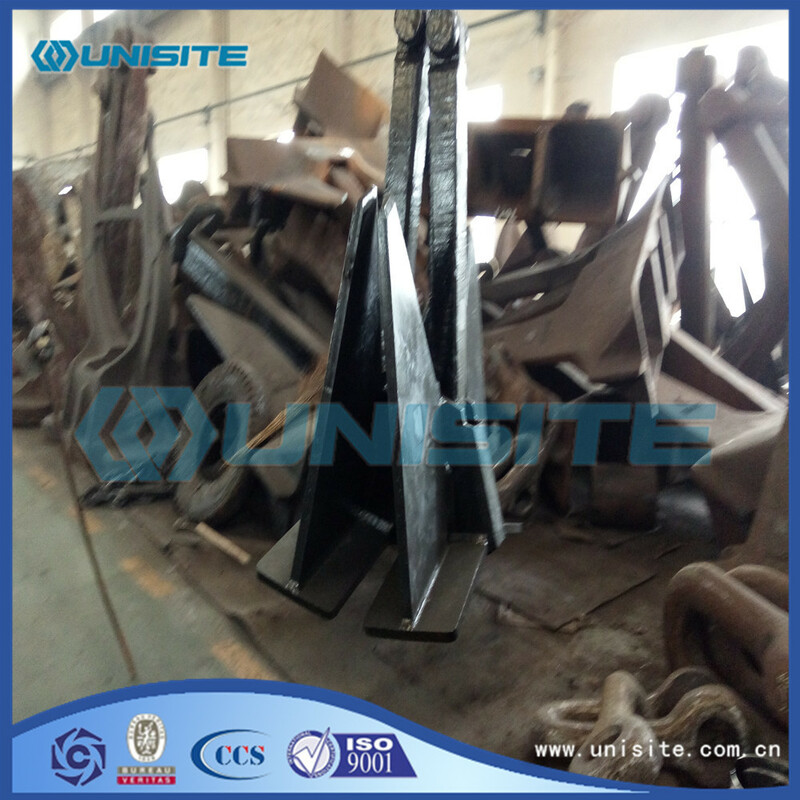 All the Ciustom Steel Anchor Ship are quality guaranteed. 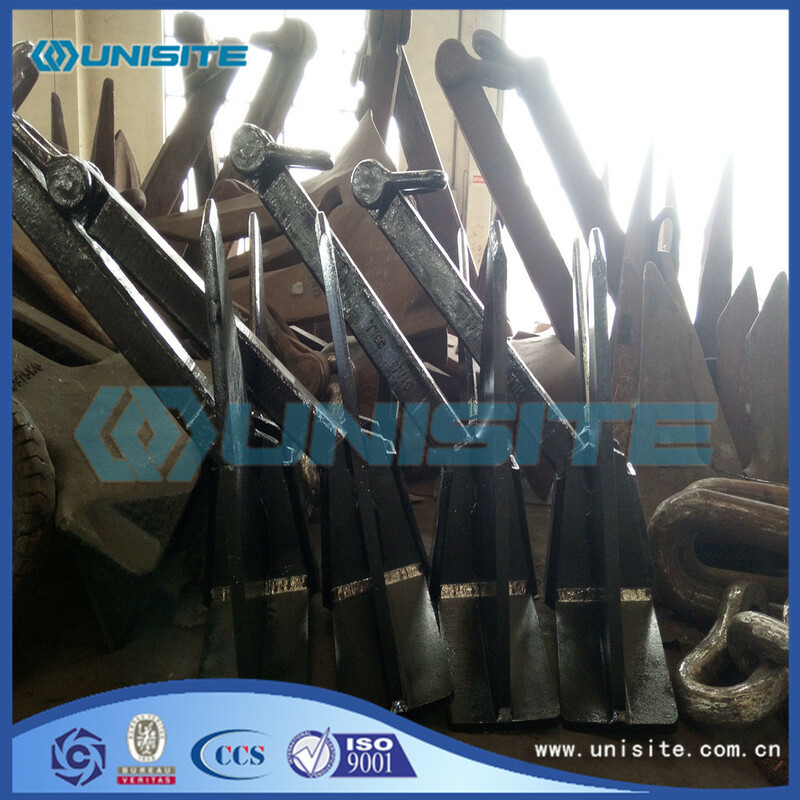 We are China Origin Factory of Marine Steel Anchors Ship. If you have any question, please feel free to contact us.